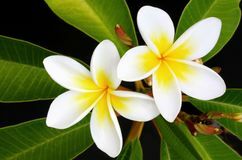 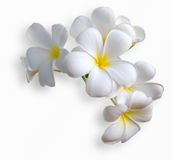 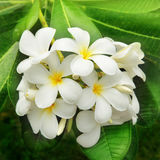 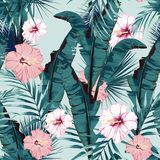 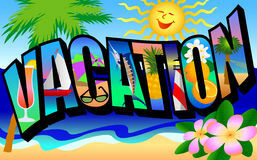 Plumeria is also known as the Lei flower, since Hawaiians use the blooms to create colorful leis. 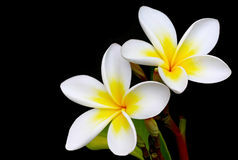 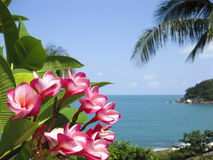 Plumeria is native to warm tropical areas of the Pacific Islands, Caribbean, South America and Mexico. 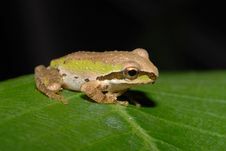 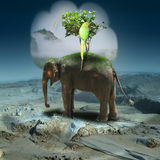 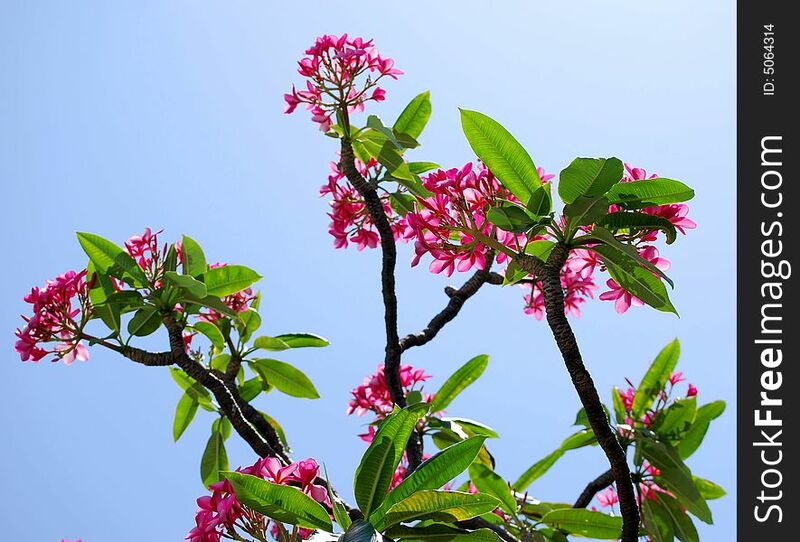 They can grow to be large shrubs or even small trees in mild areas of the U.S. 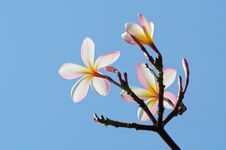 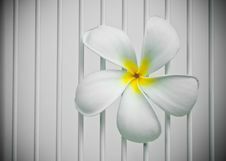 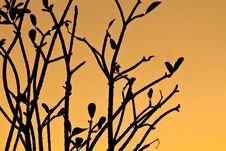 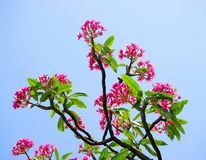 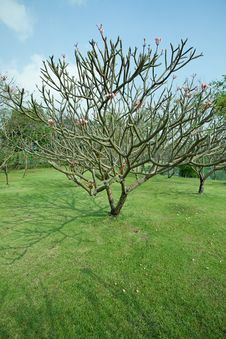 In tropical regions, Plumeria may reach a height of 30' to 40' and half as wide. 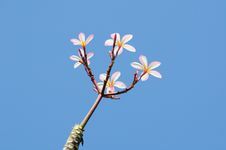 Their widely spaced thick succulent branches are round or pointed, and have long leather, fleshy leaves in clusters near the branch tips.